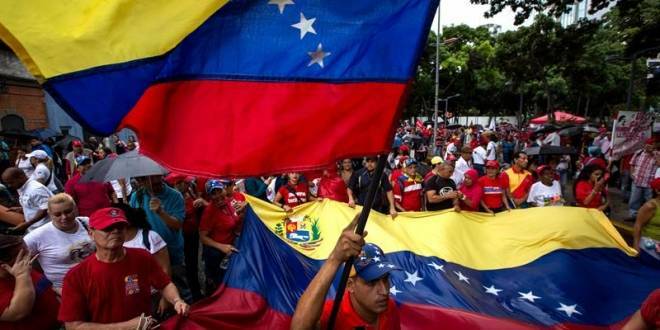 Santo Domingo.- Venezuela ambassador Ali de Jesus Uzcategui, on Wed. said there are more Venezuelans illegally in the Dominican Republic, than what last year’s National Immigrants Survey (ENI-2017) determined. He affirmed that there are around 30,000 Venezuelans and that there’s no information on their whereabouts. The ENI-2017 found that the number of Venezuelan immigrants jumped from 3,434 in 2012 to 25, 872, a growth of 653%. The number of immigrants to the country increased since 2012, mostly Haitians and Venezuelans, spurred by economic hardship, since nearly 80% are between 15 and 45 years of age. Around a month ago the Venezuelans in the country formally requested the Dominican Government’s help to legalize their status. Nonetheless Caracas’ envoy denies a stampede with massive immigration, sparked by his country’s social and economic crisis.